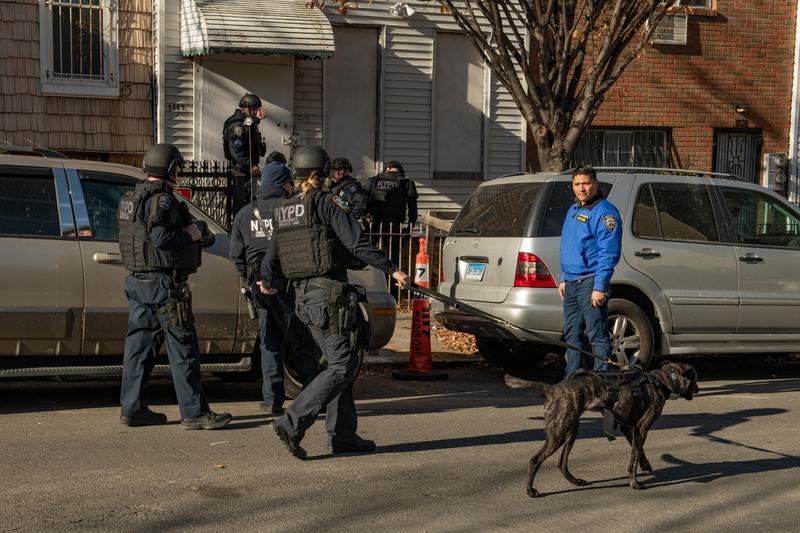 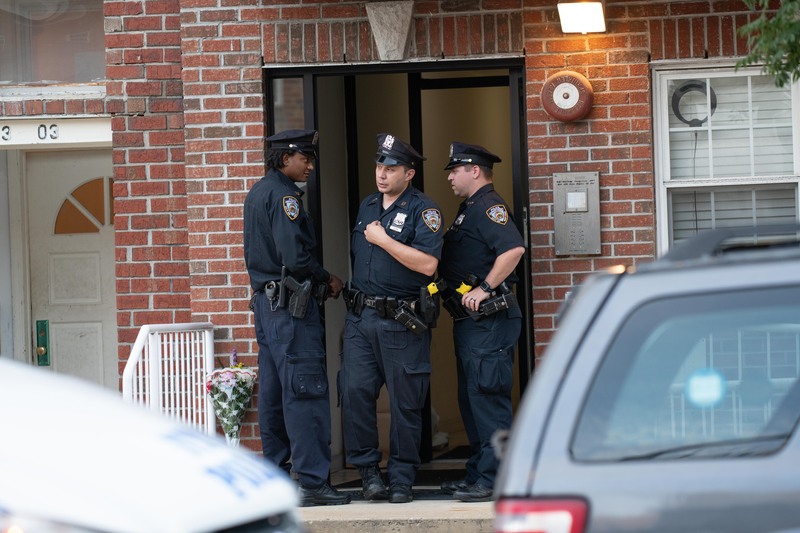 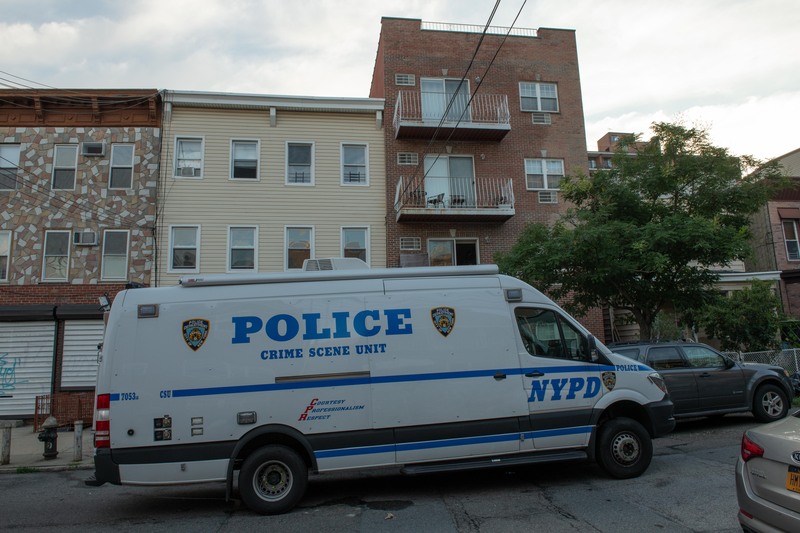 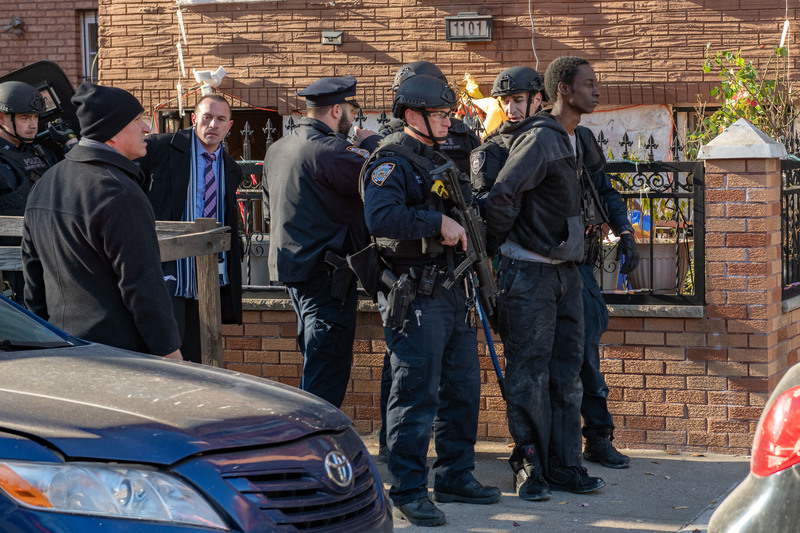 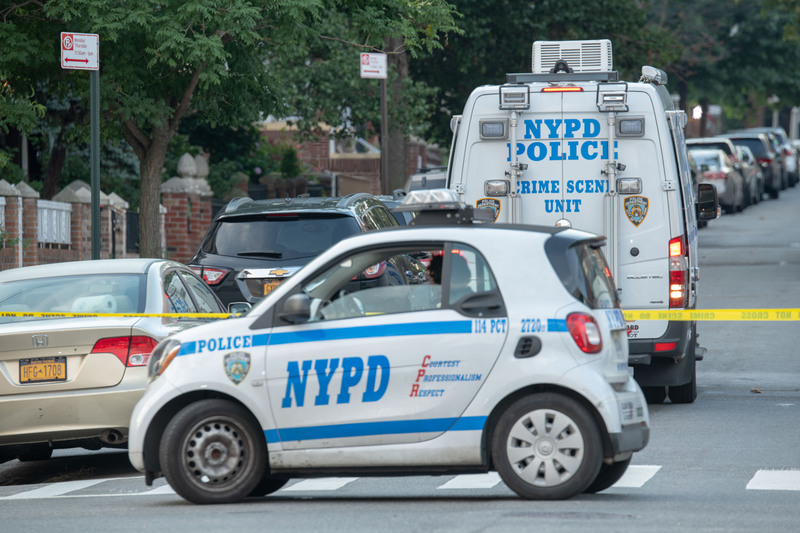 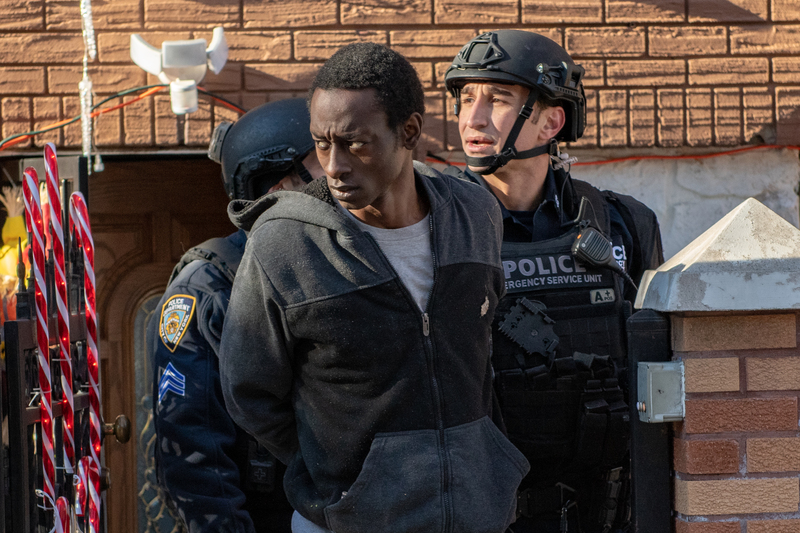 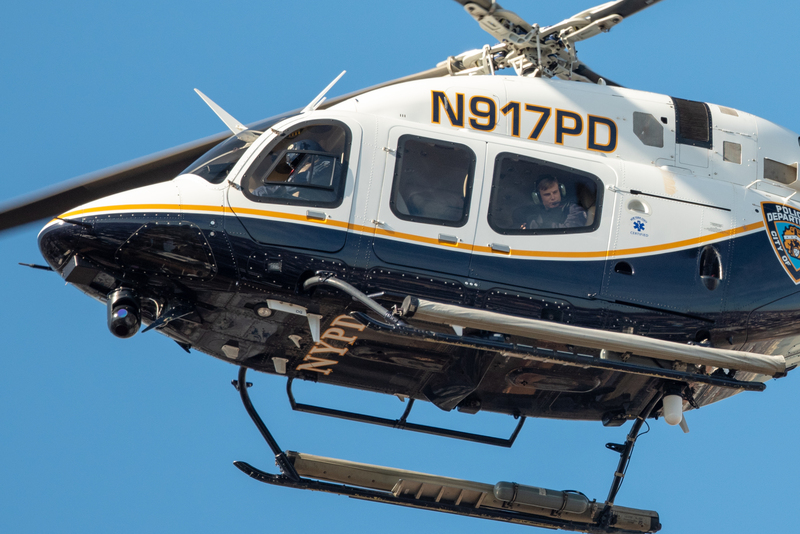 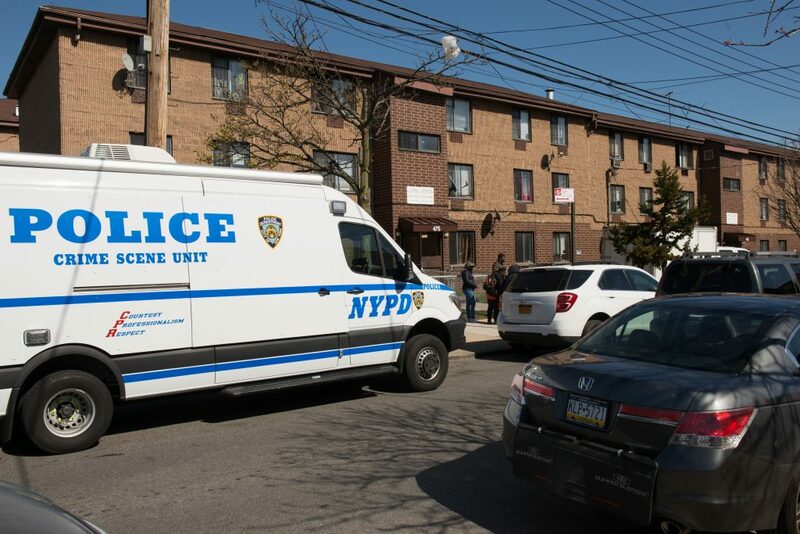 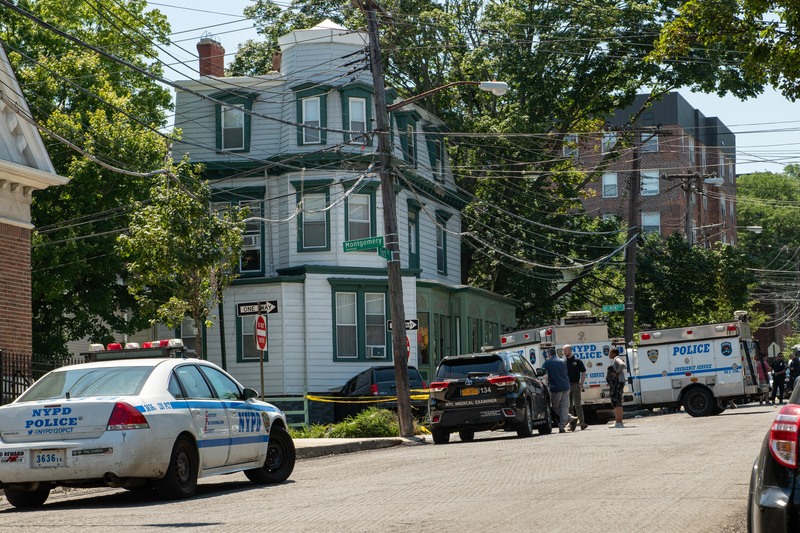 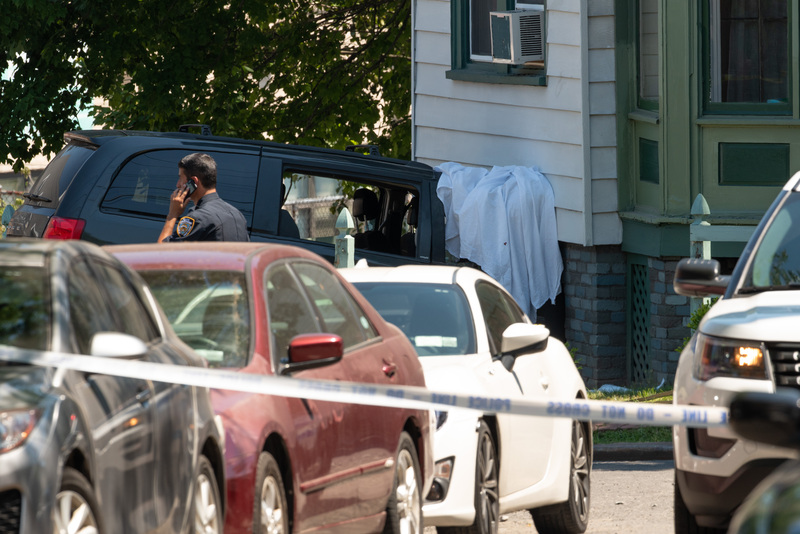 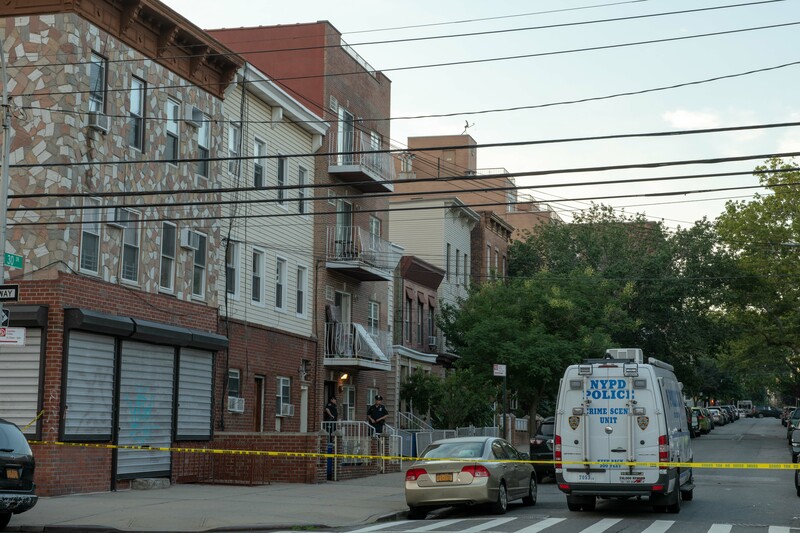 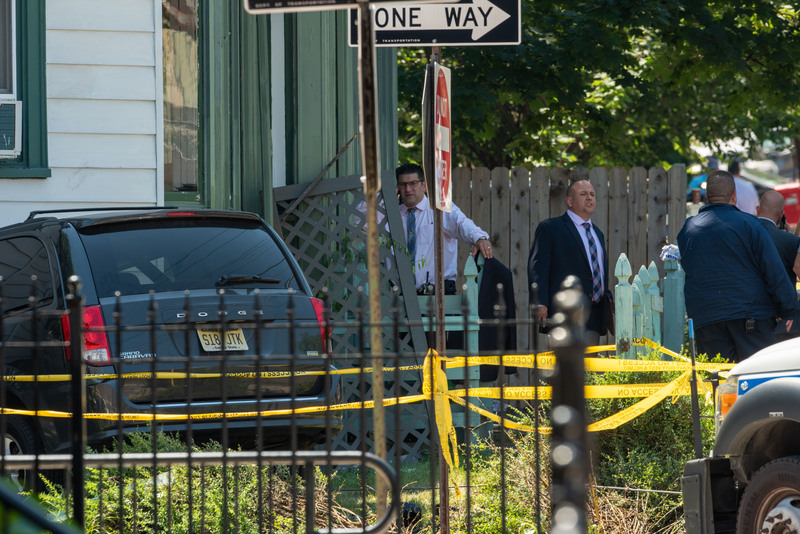 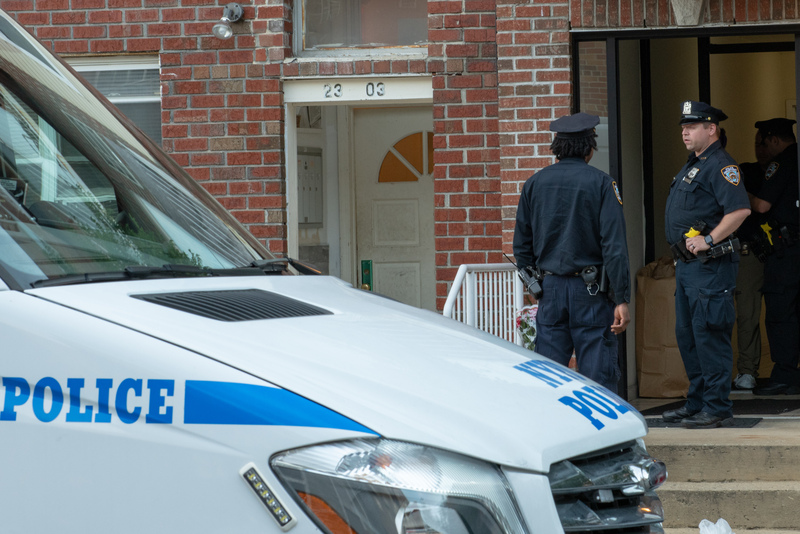 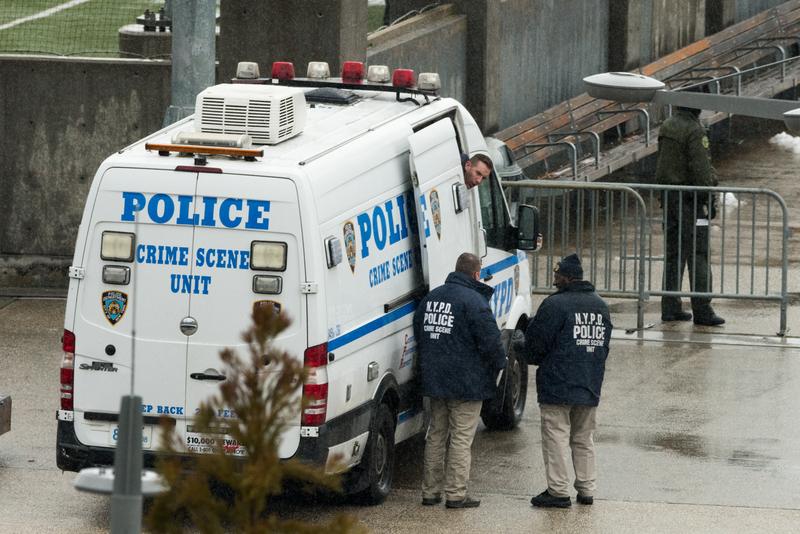 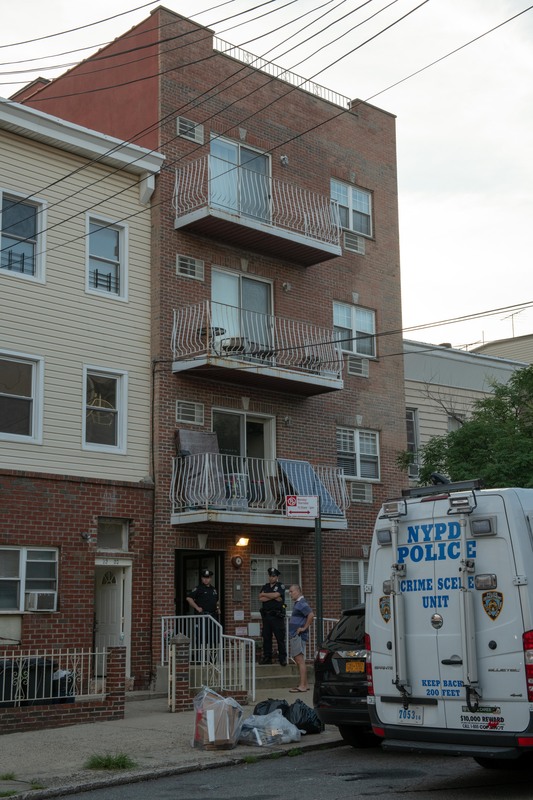 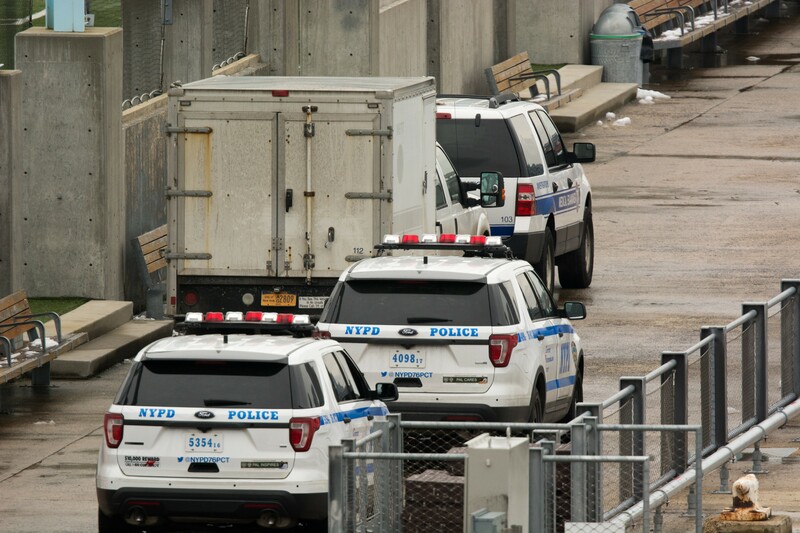 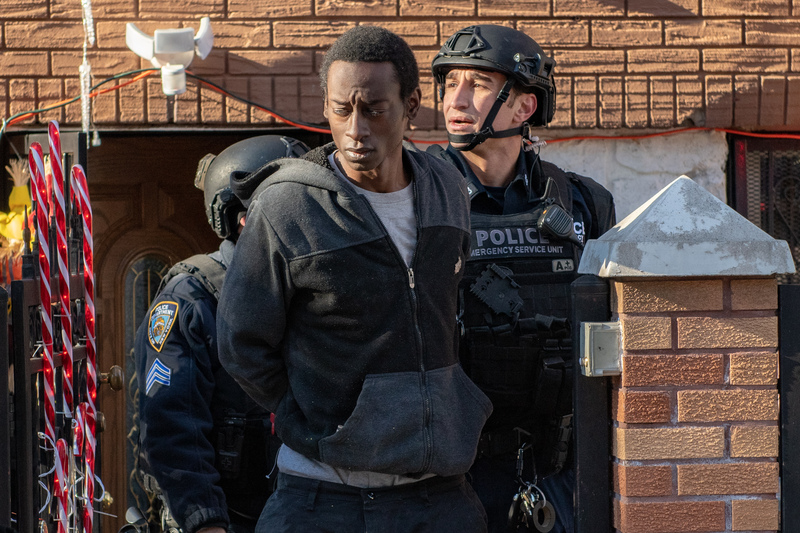 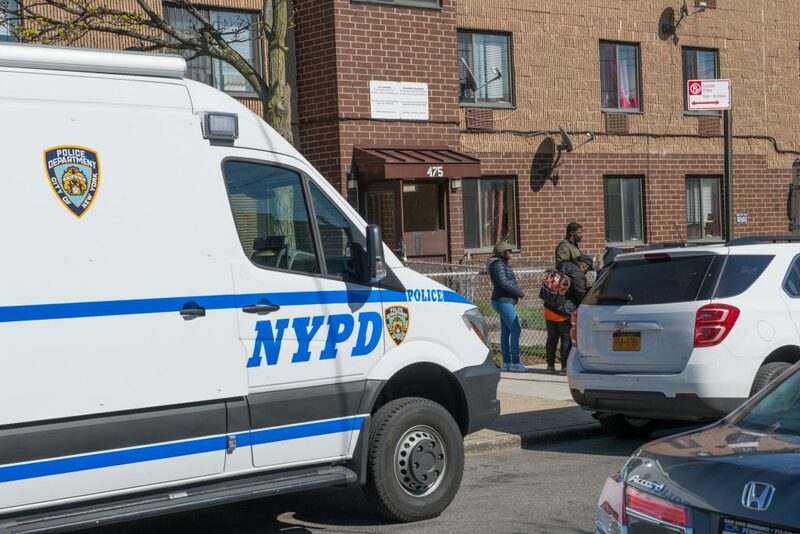 A fight between rival groups outside of 35 Hyatt Street in Staten Island, where shots were reportedly fired, ended when a Dodge Grand Caravan Minivan plowed into a fleeing man three blocks away. 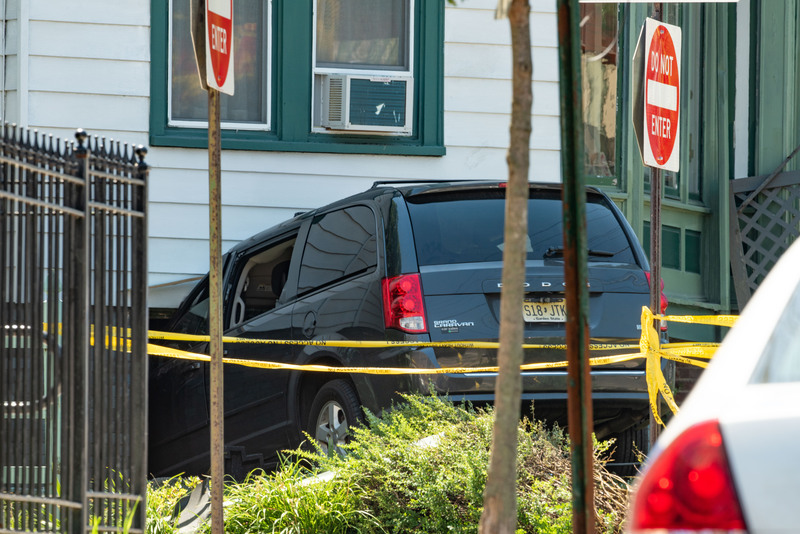 The minivan then crashed into a house on Montgomery Avenue at Fort Place, pinning the man between the front right side of the windshield and the house. 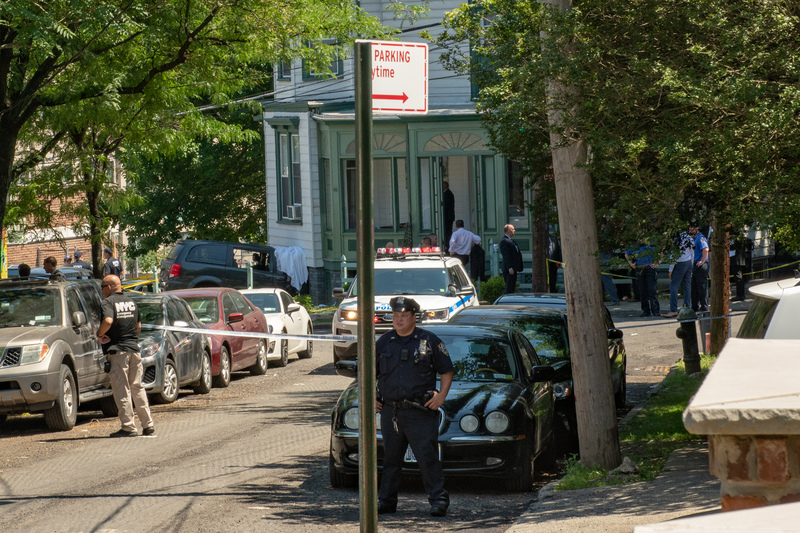 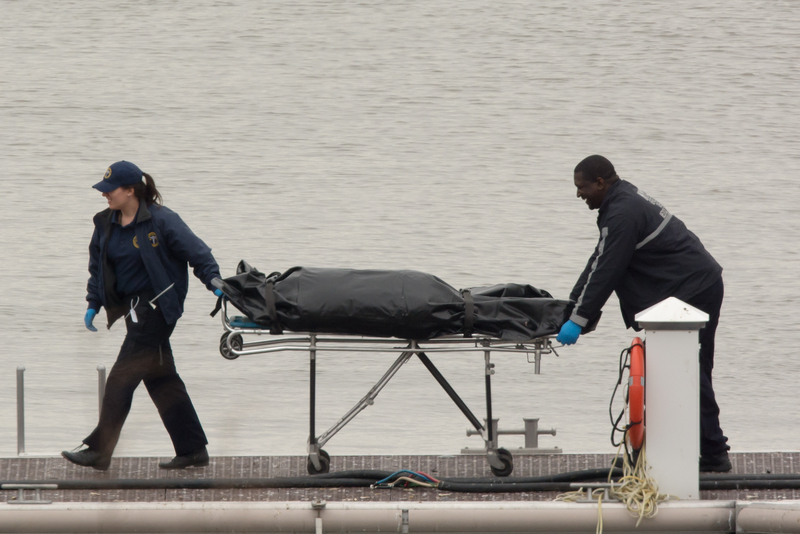 Medics arrived and pronounced 26yr old Robert Craigwell, who lives in Staten Island, dead at the scene. 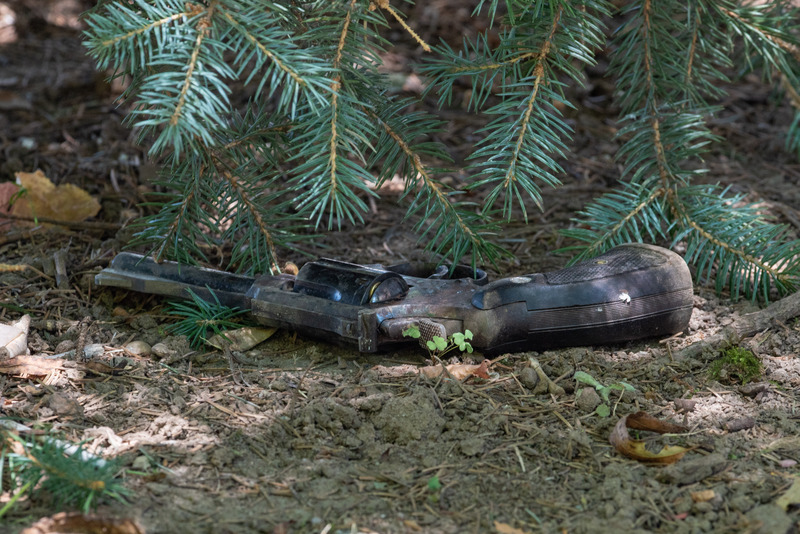 According to a source at the scene, a gun was recovered at the crash site. 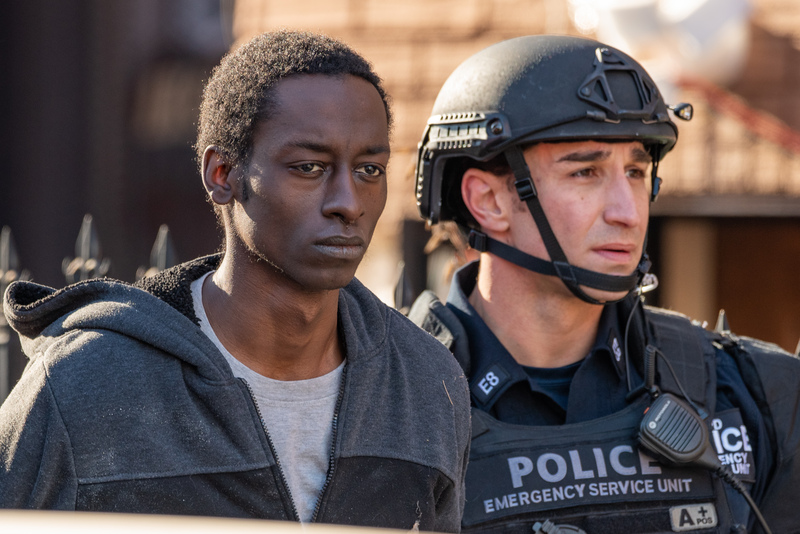 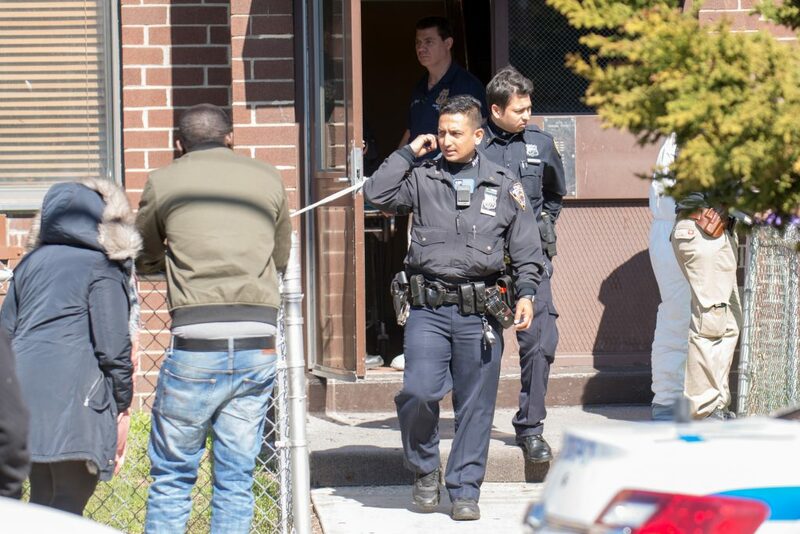 Cops arrested at least four people in connection with this incident. 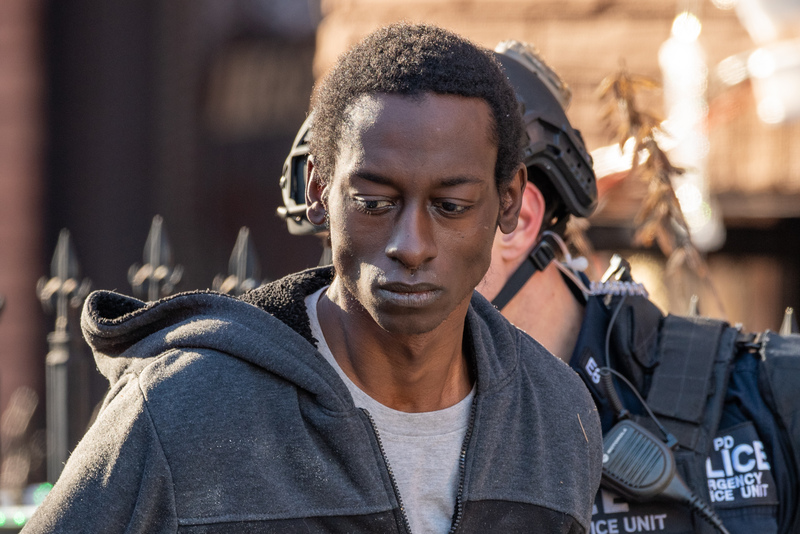 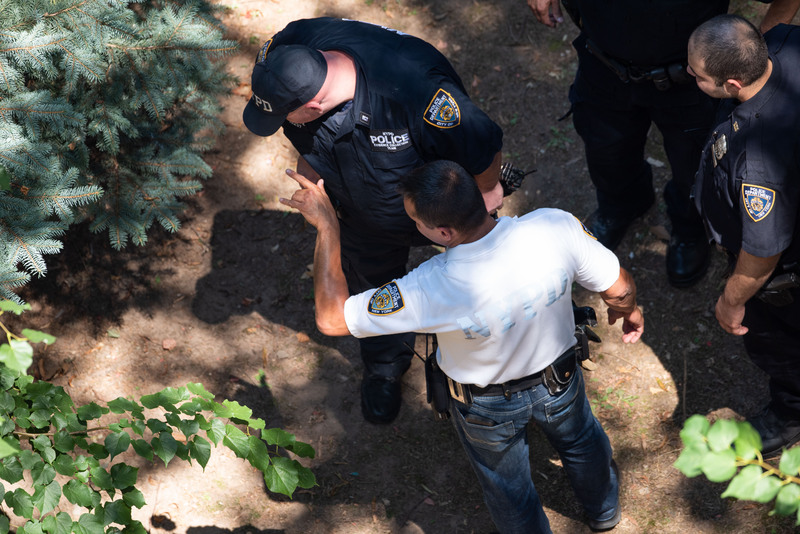 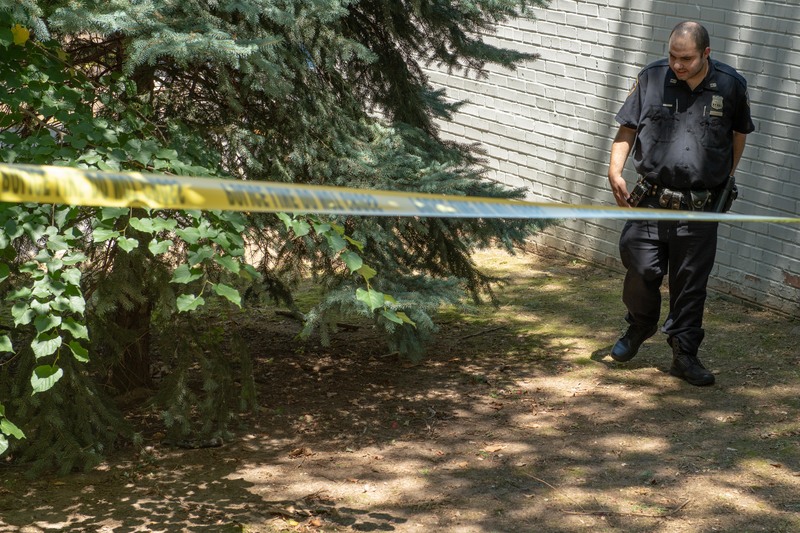 Police also recovered a gun beneath a tree outside of 778 Henderson Avenue, though it was not clear how the two incidents are connected. 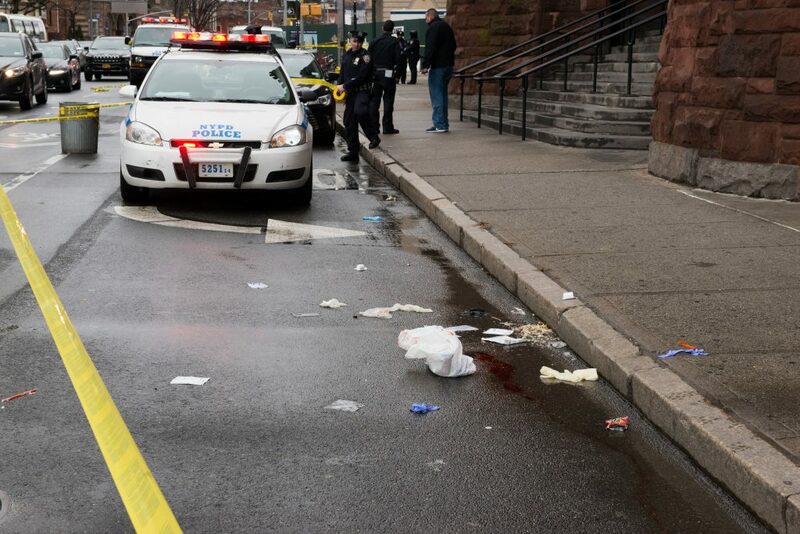 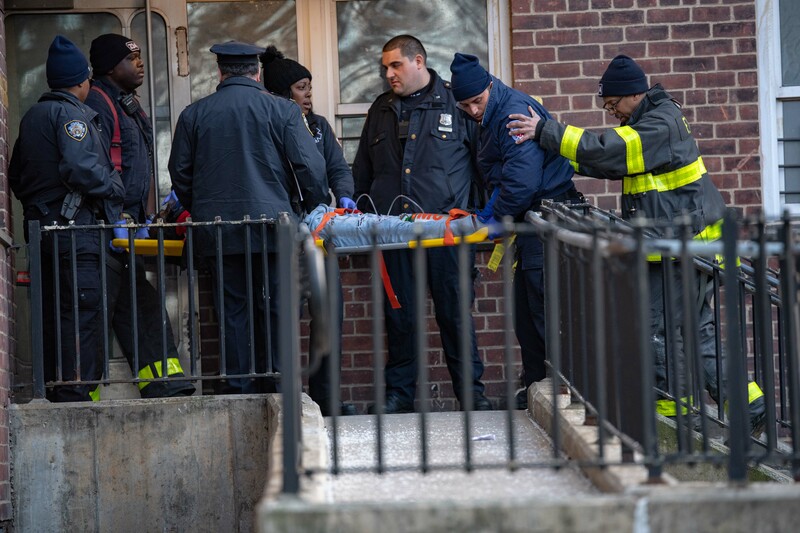 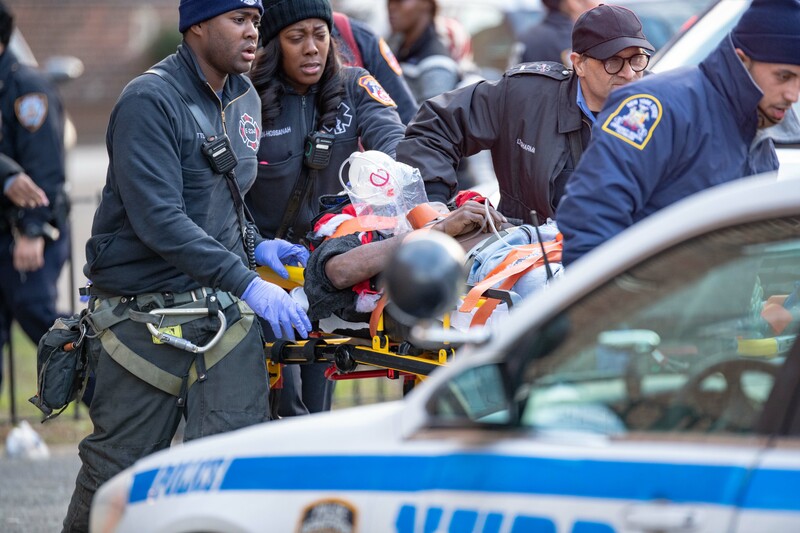 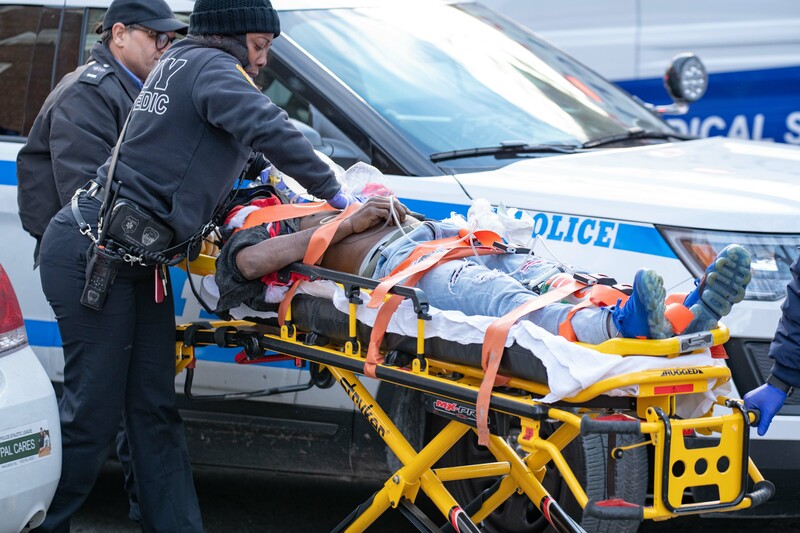 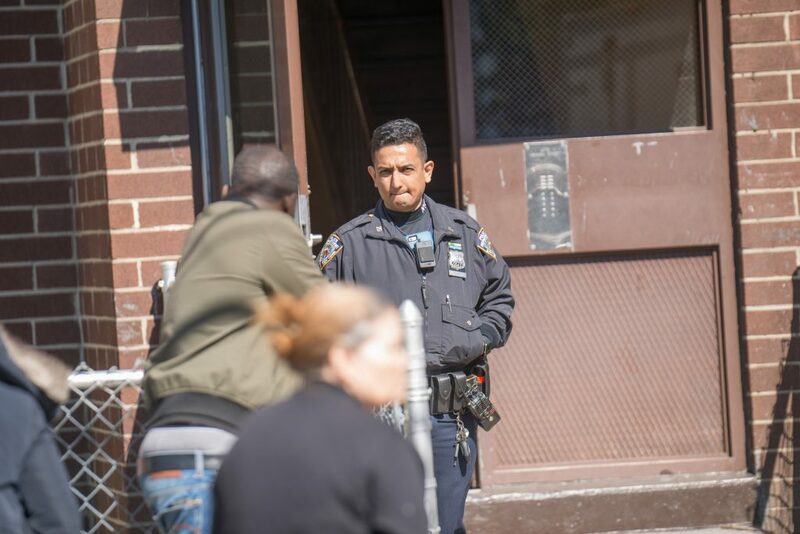 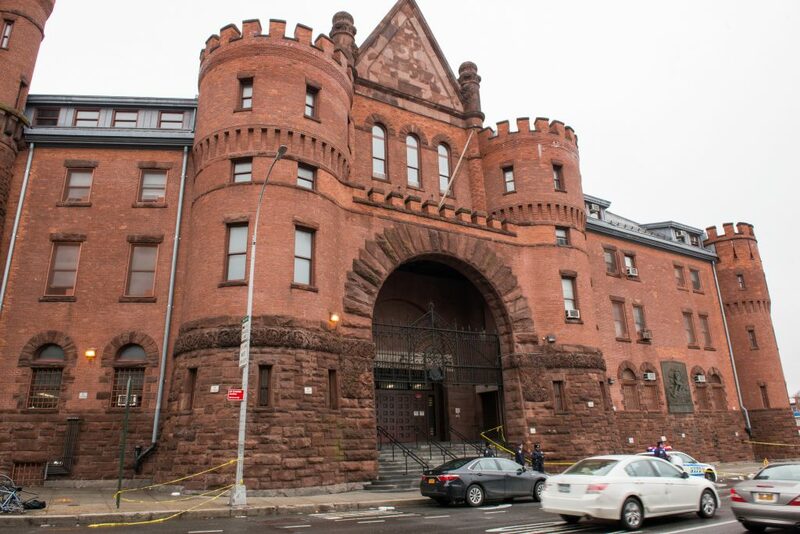 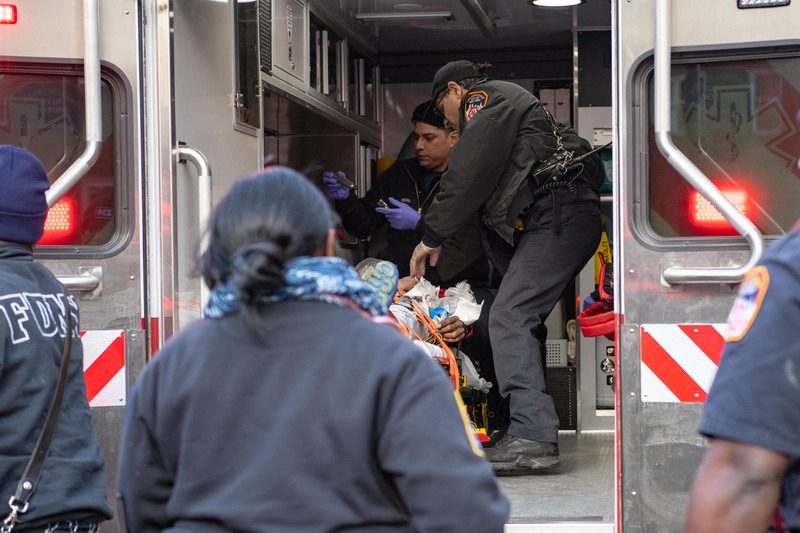 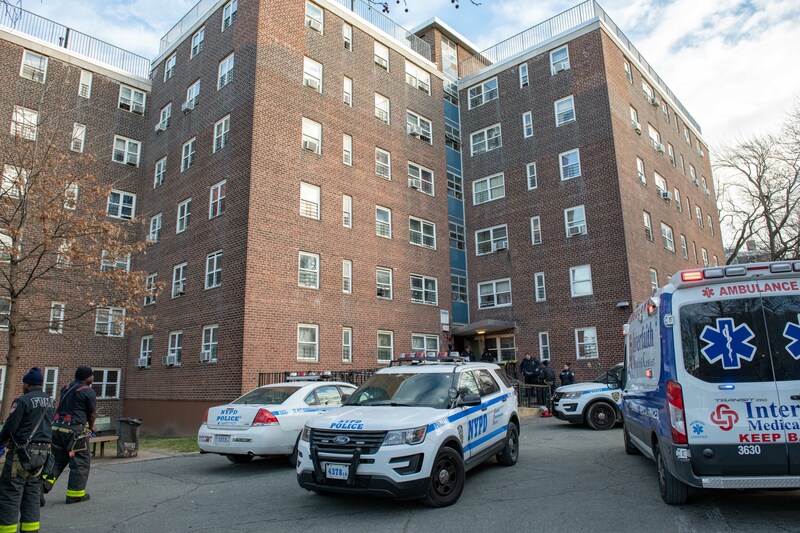 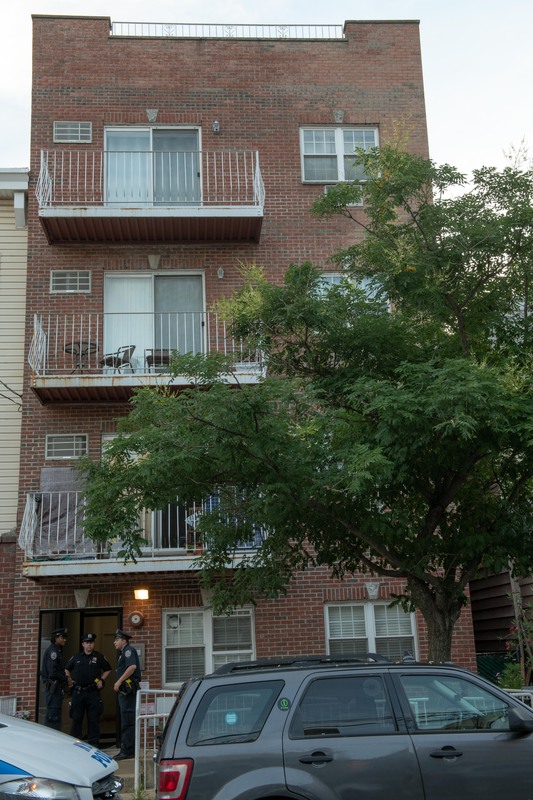 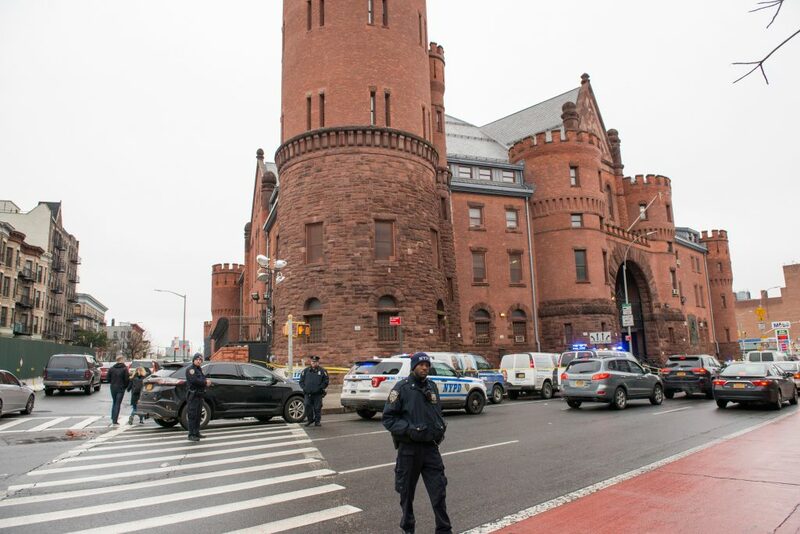 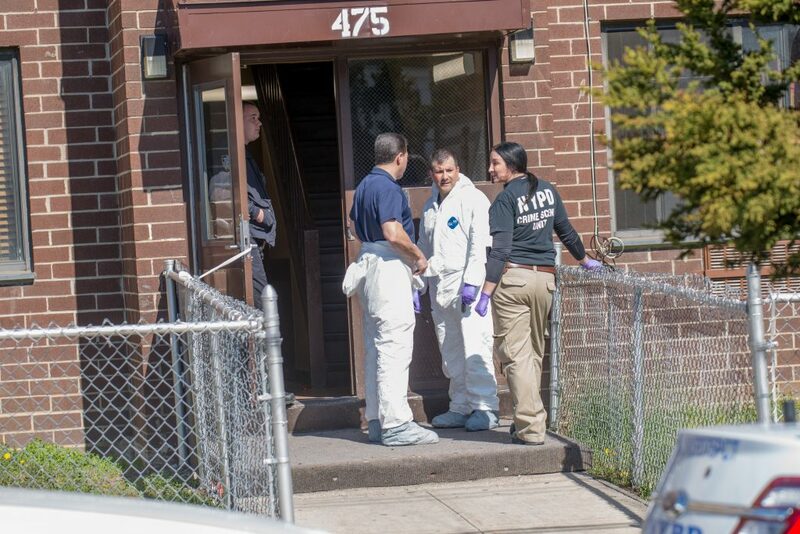 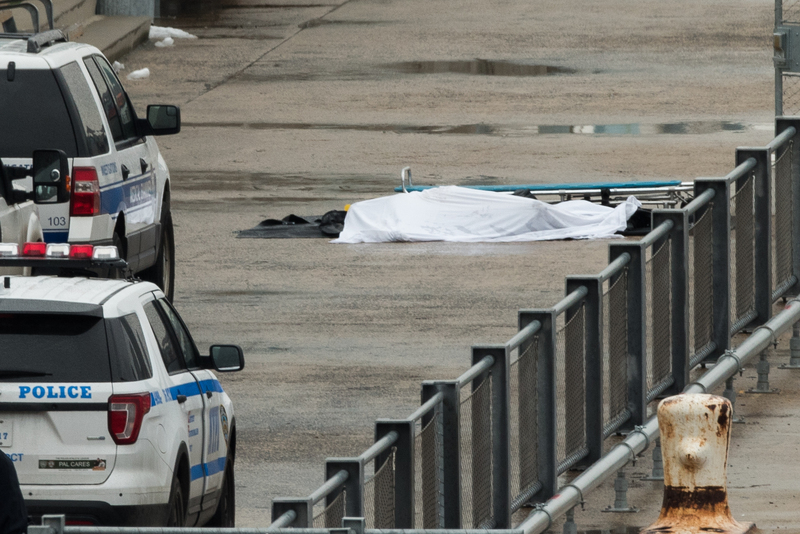 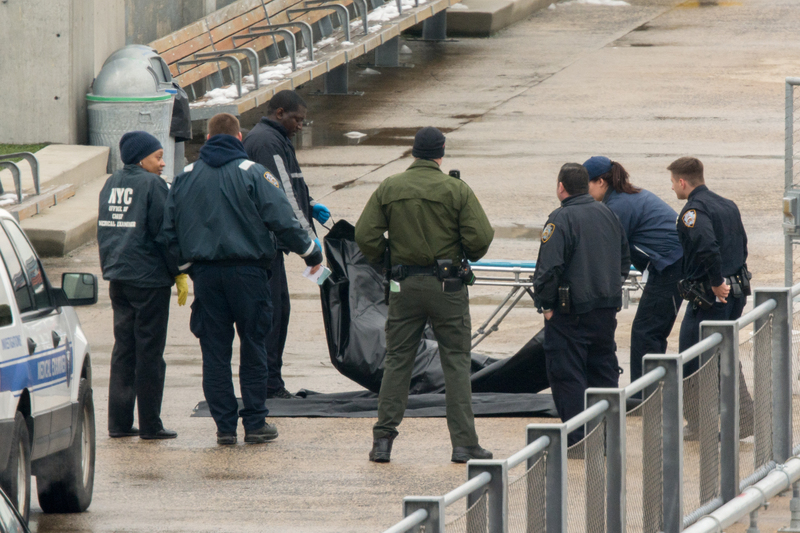 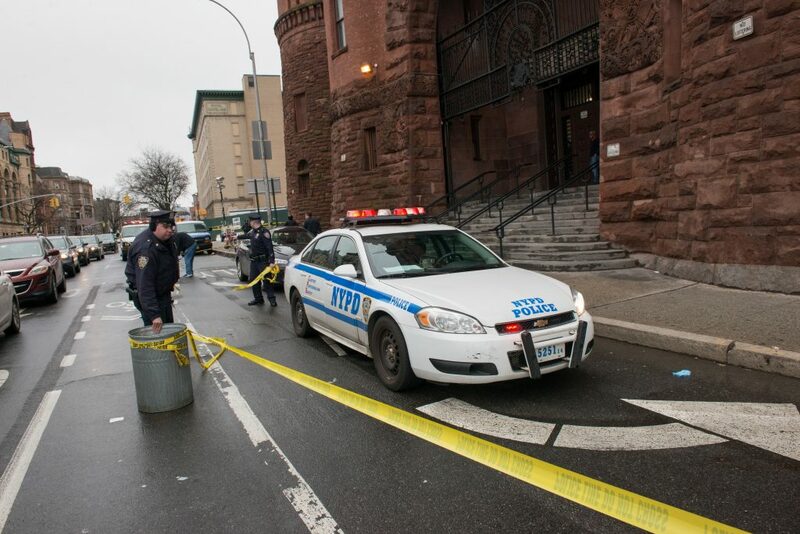 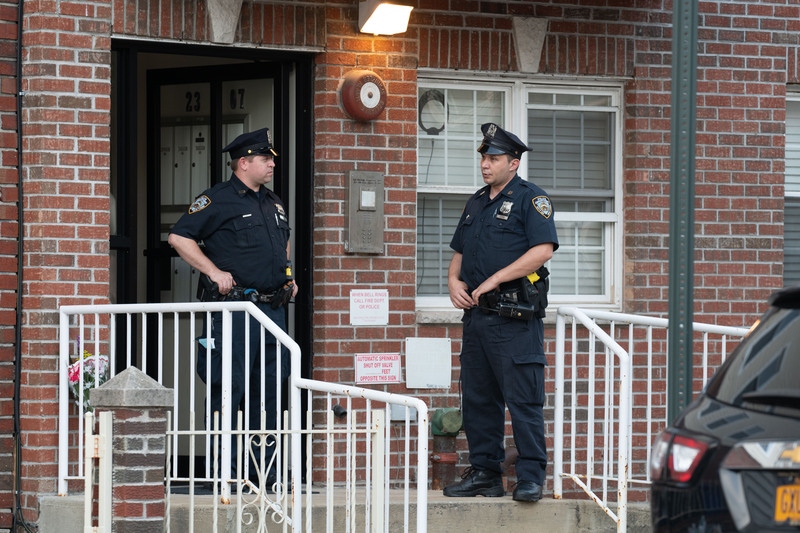 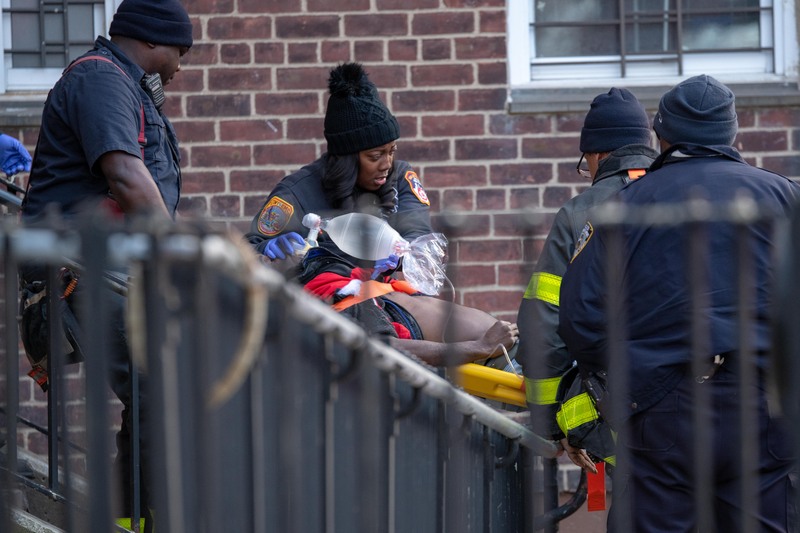 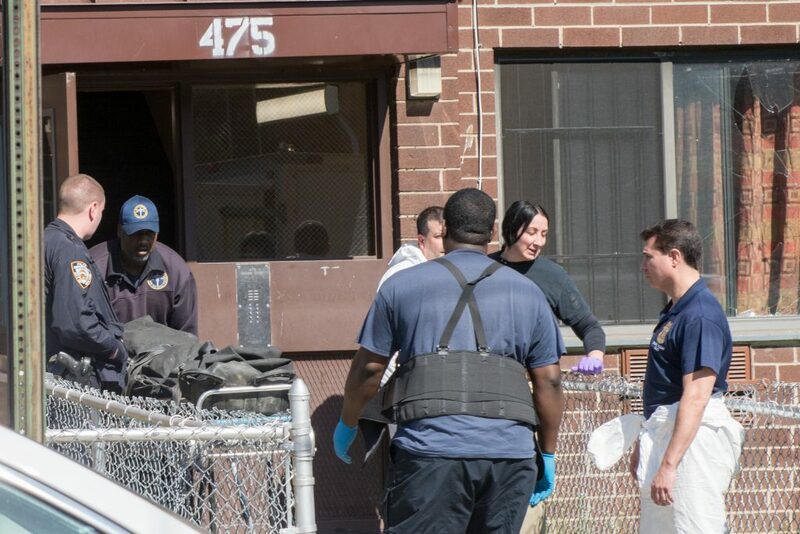 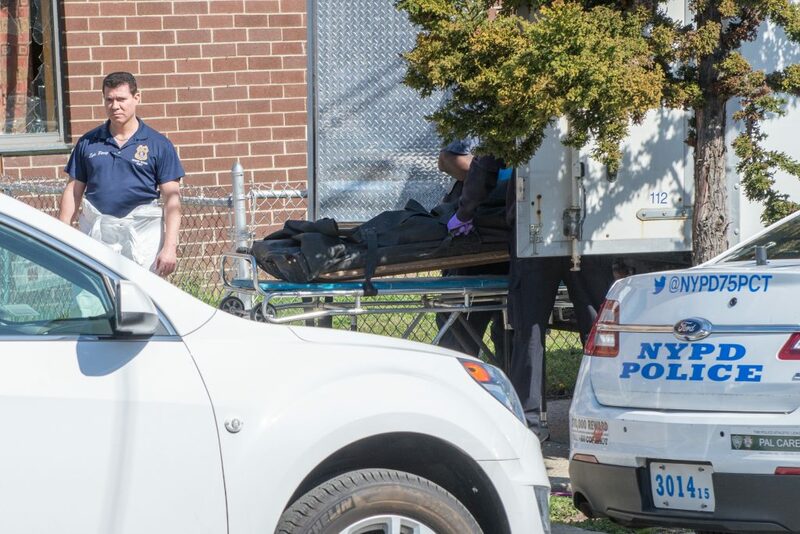 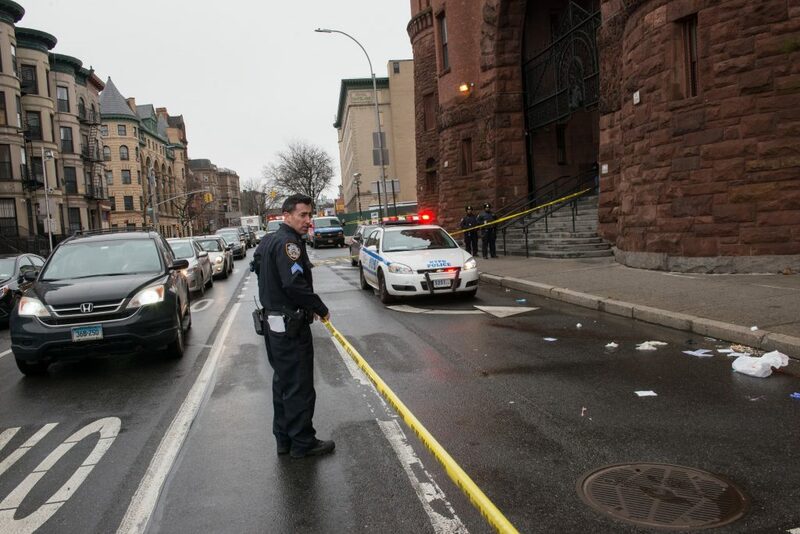 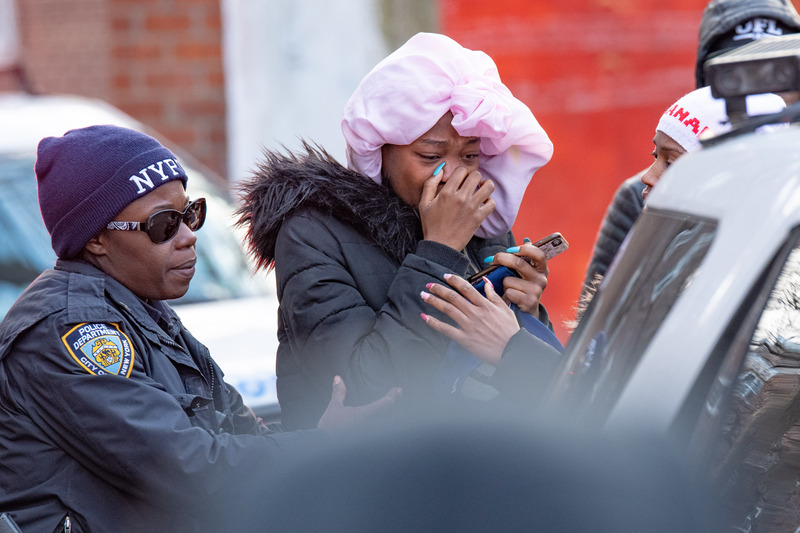 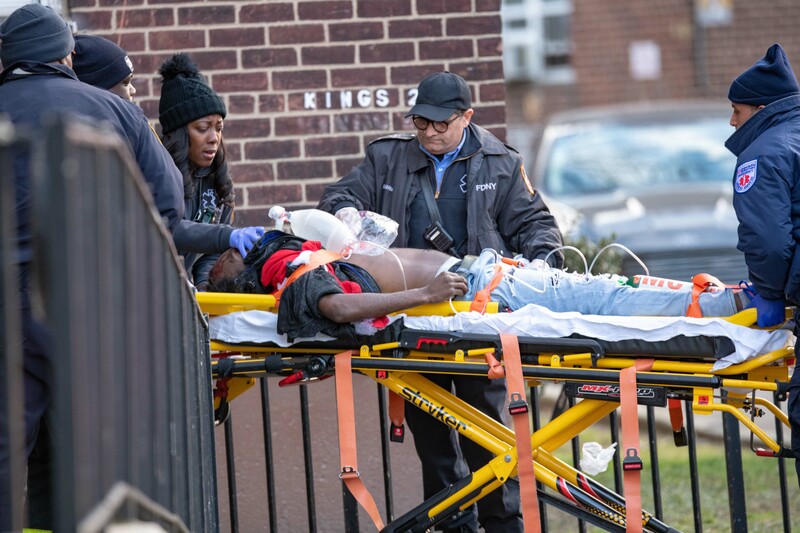 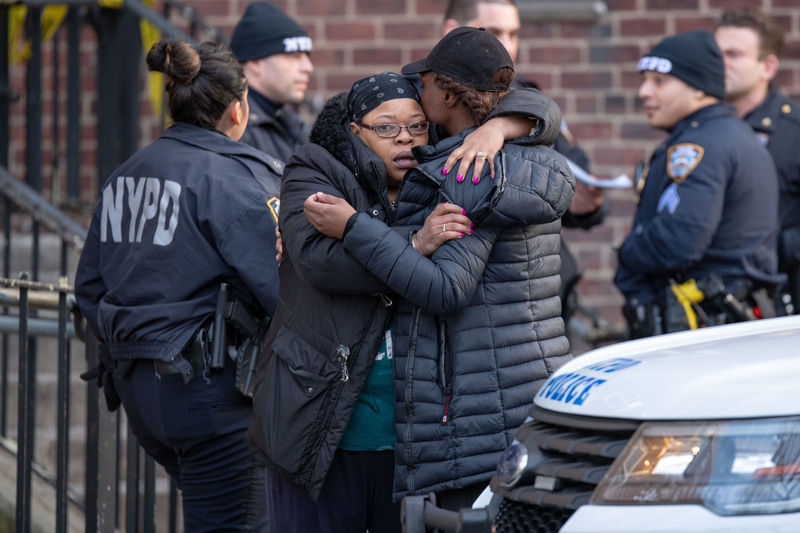 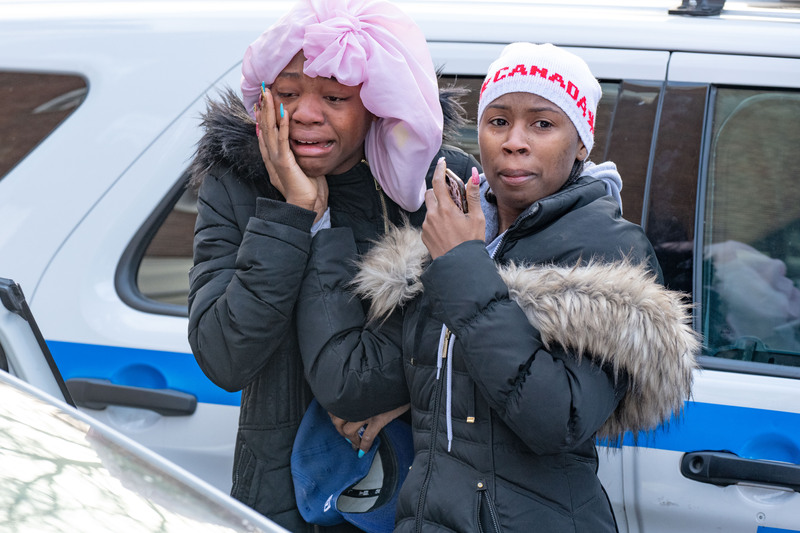 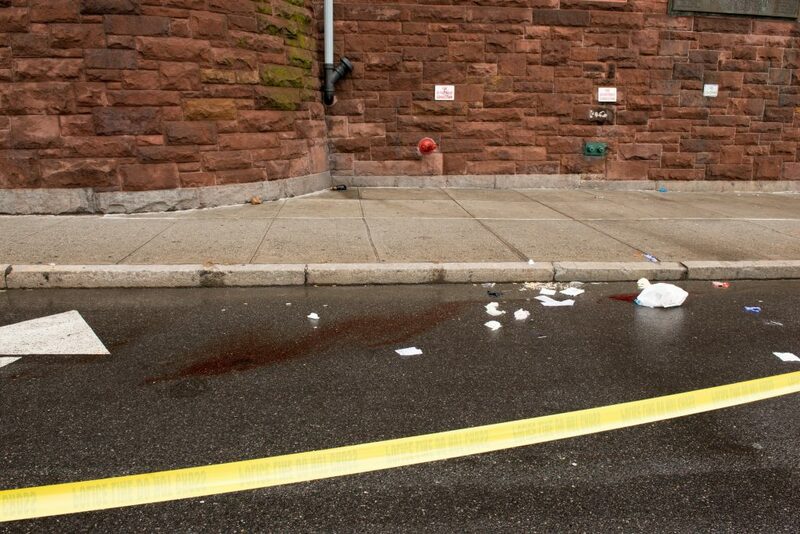 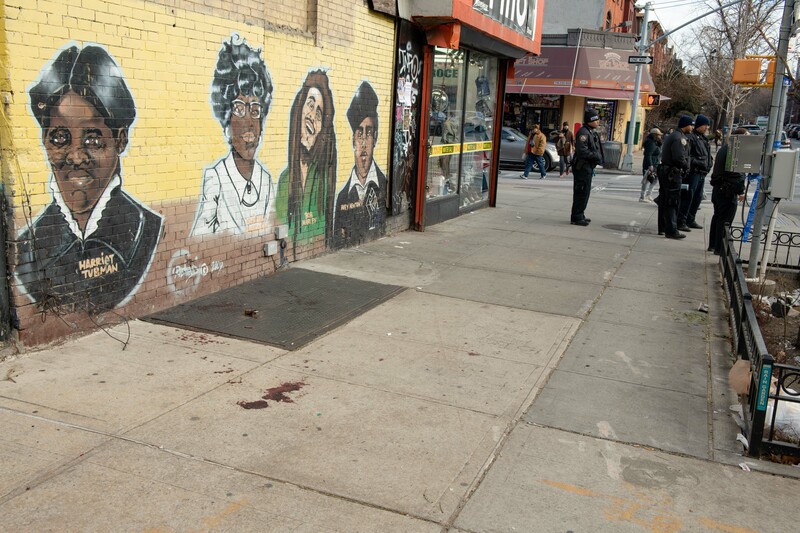 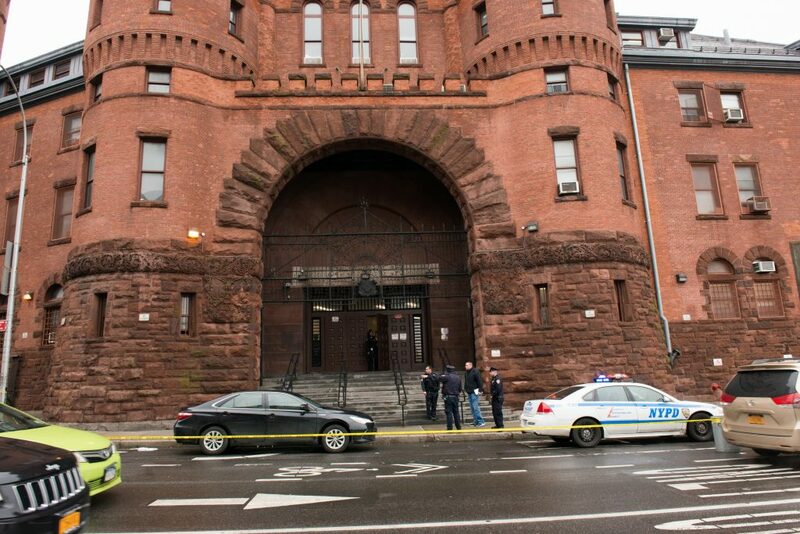 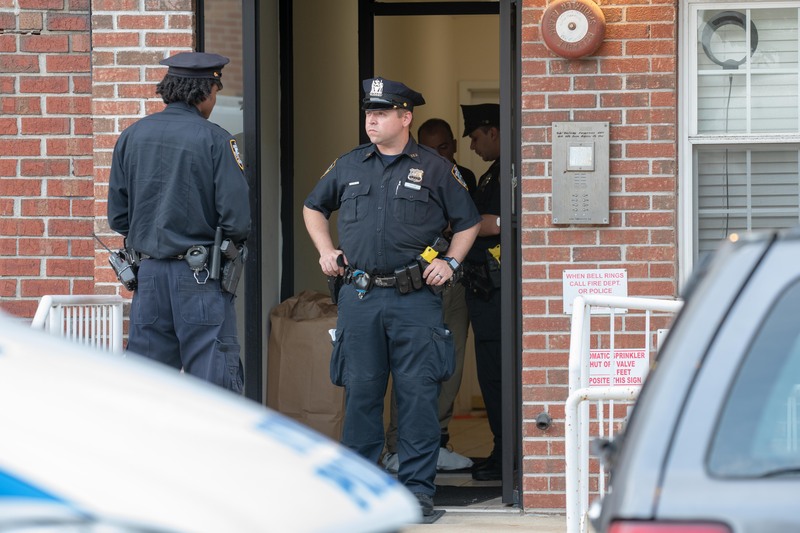 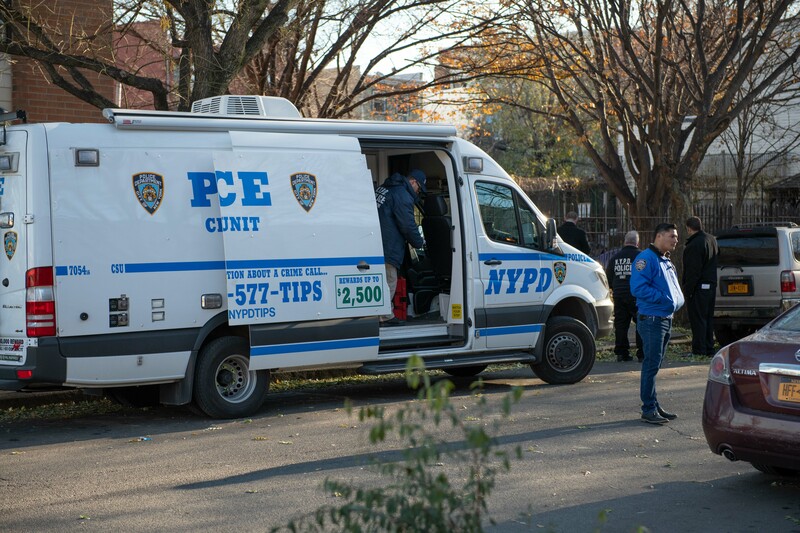 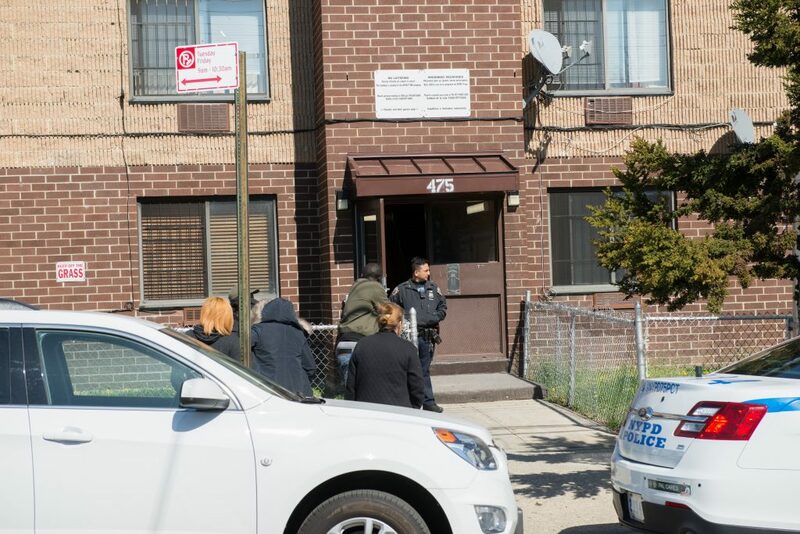 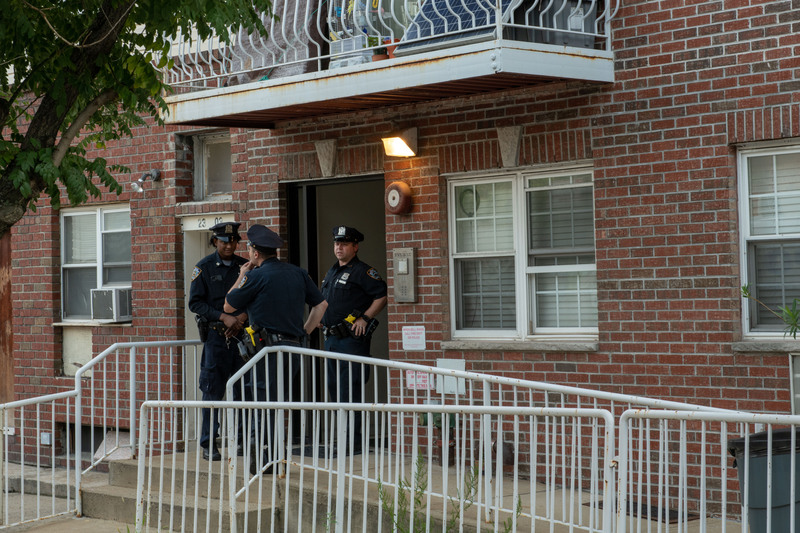 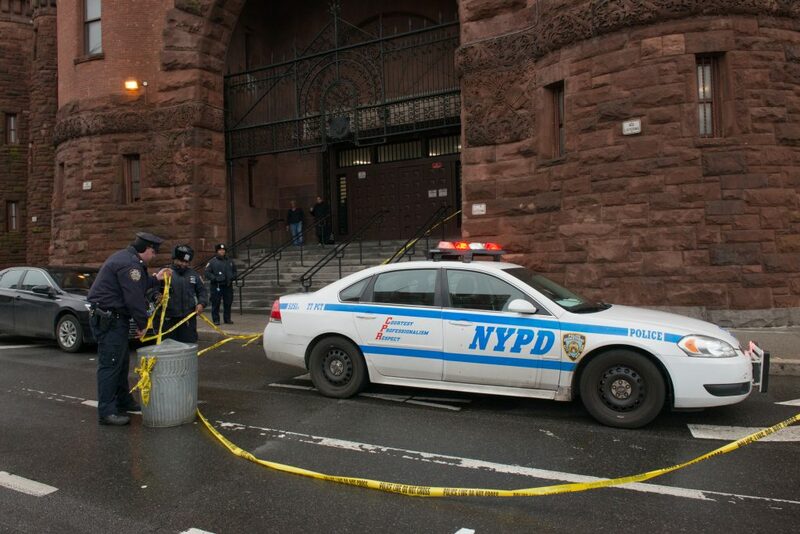 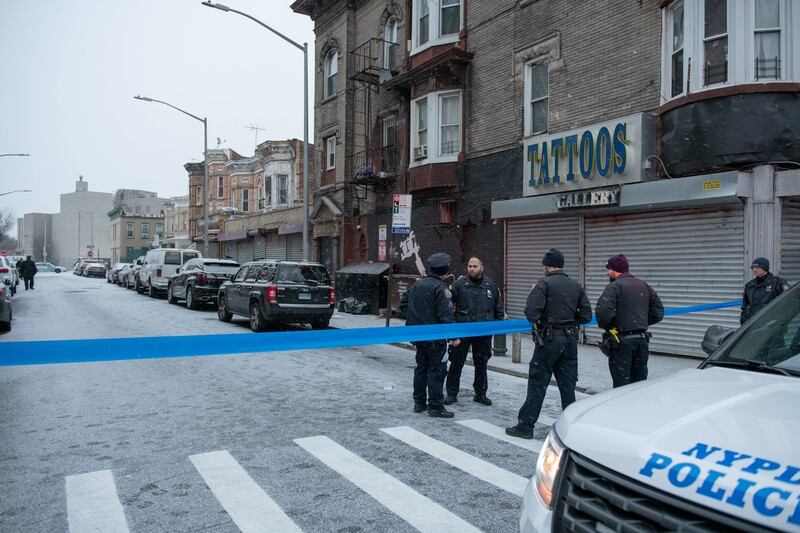 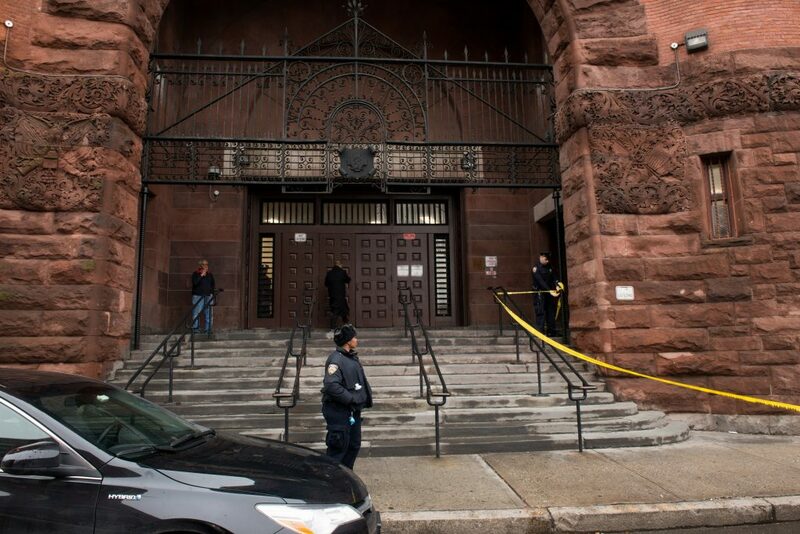 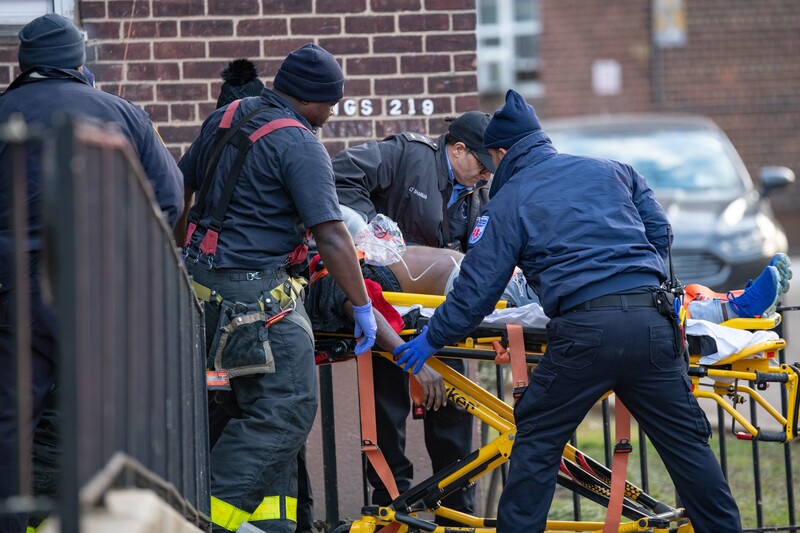 A 21yr old man died at Interfaith Hospital after he was stabbed in the chest outside of a New York City Men’s’ Shelter at 1322 Bedford Avenue near Atlantic Avenue in Brooklyn. 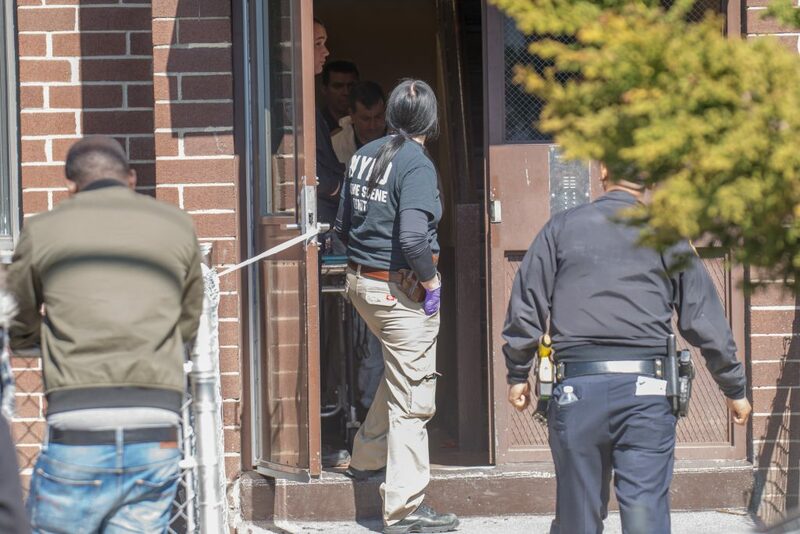 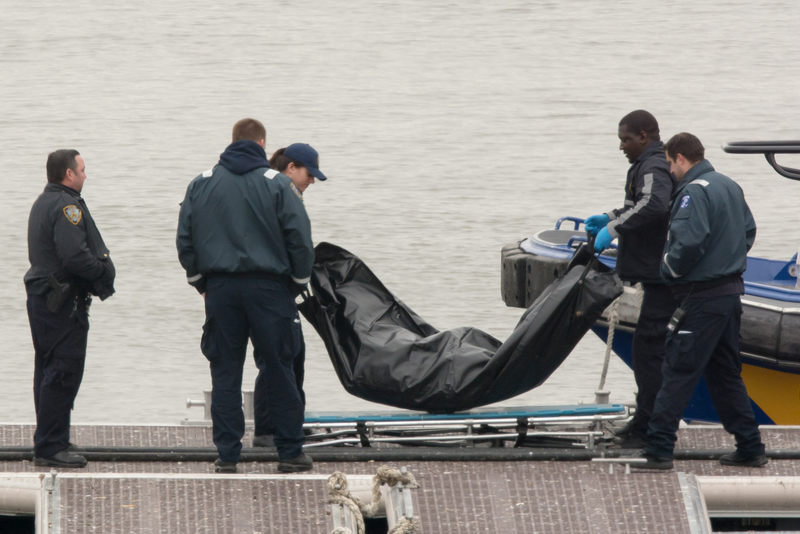 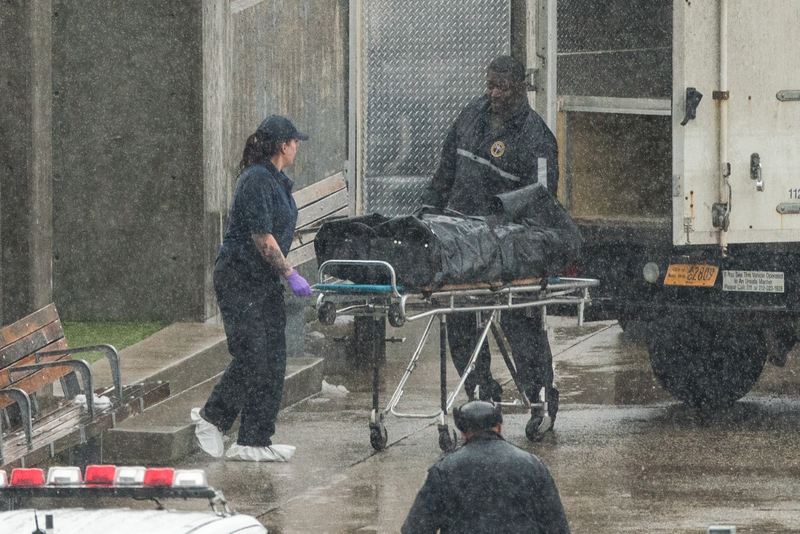 Authorities could not say whether the victim or his attacker are residents of the shelter. 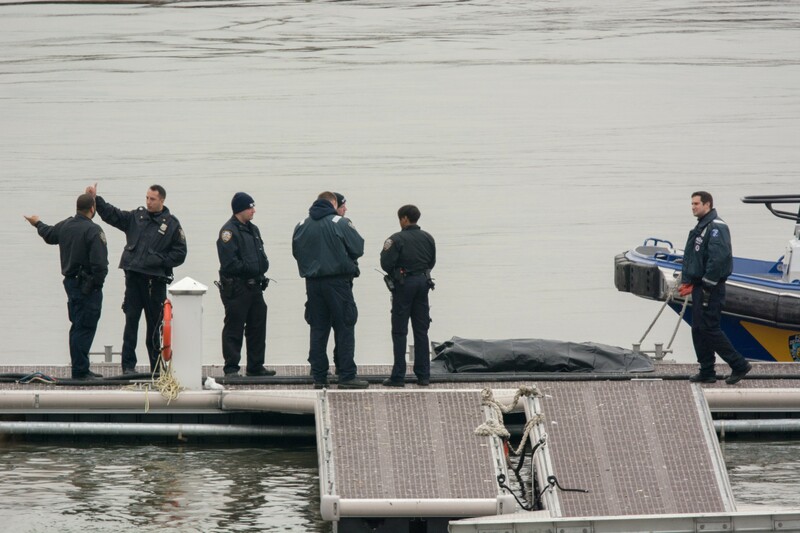 Authorities identified the deceased as 21yr old Miguel Acosta. 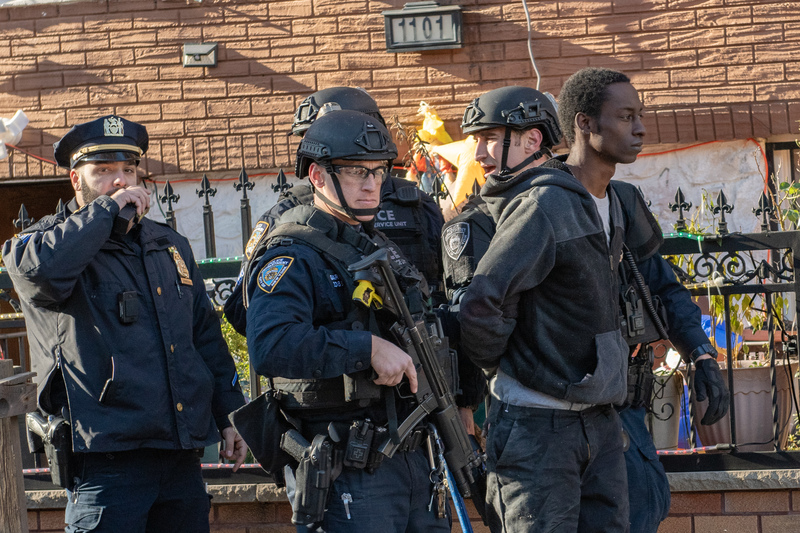 No Arrests have been made at this time.